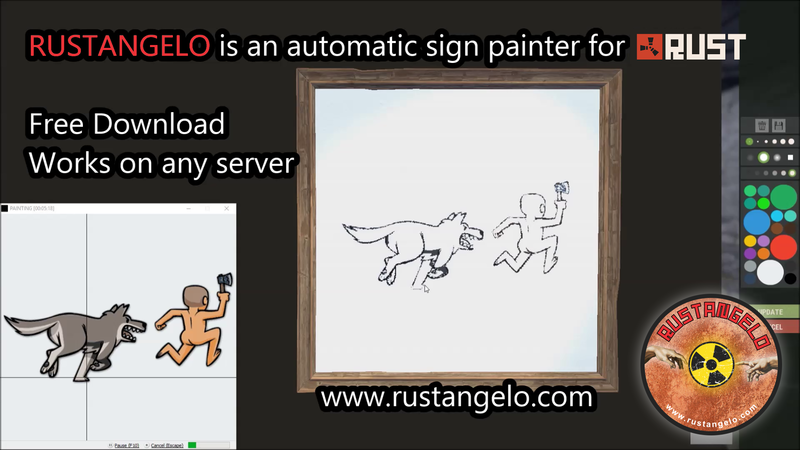 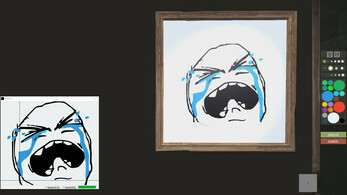 With Rustangelo you can choose your image and have it painted to a sign or map automatically! 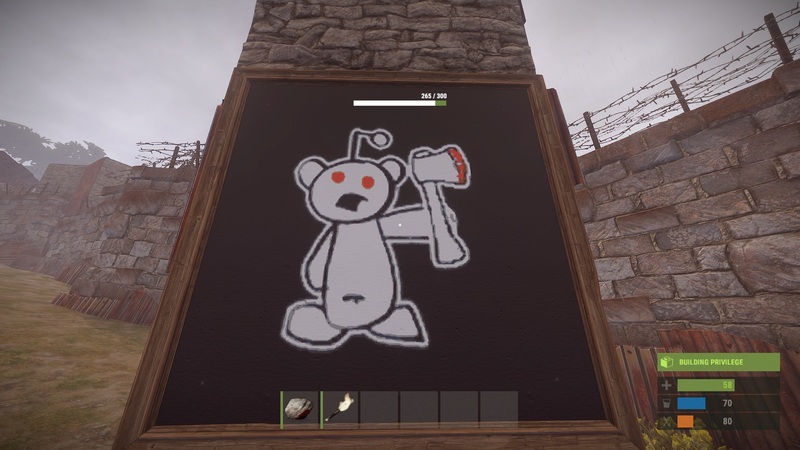 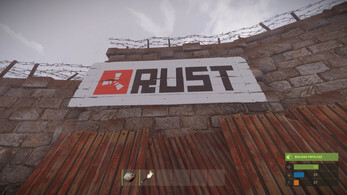 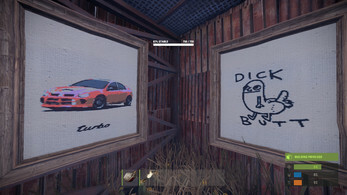 Works on any RUST server and has been approved by the game developers. 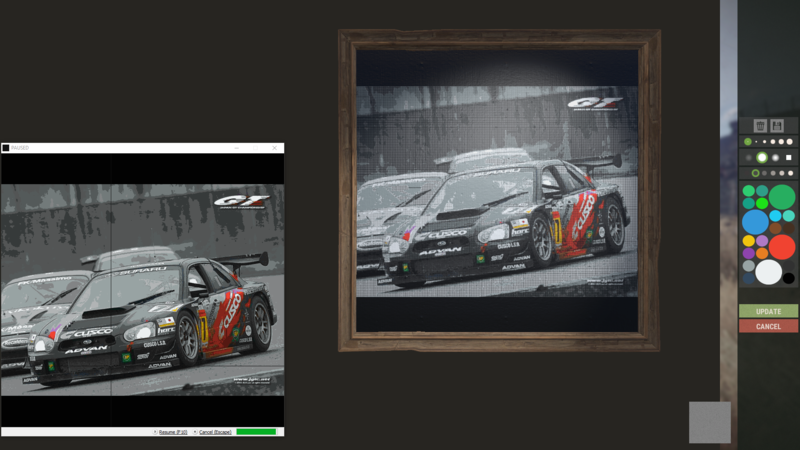 The PRO version includes more features and unlimited painting time. 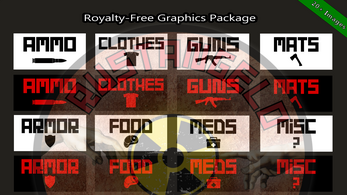 Now accepting Steam market trades of greater or equal value as payment for PRO. 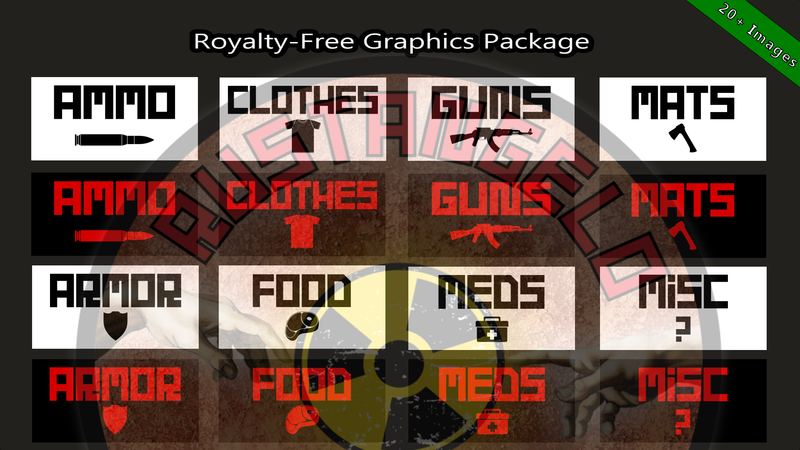 If this interests you then please send an email to the dev at rustangelo@gmail.com. 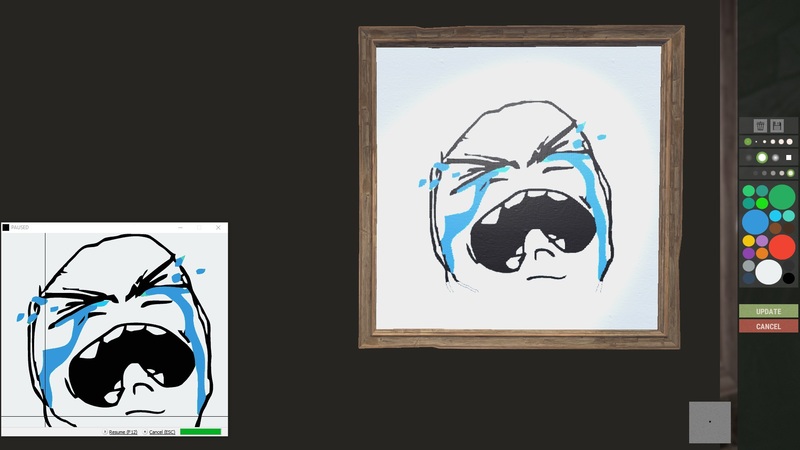 Demonstration video available here and on the right. Rustangelo screen-captures the palette and remembers each color. 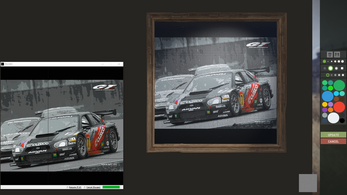 It then dithers the image to match the colors available in the palette. 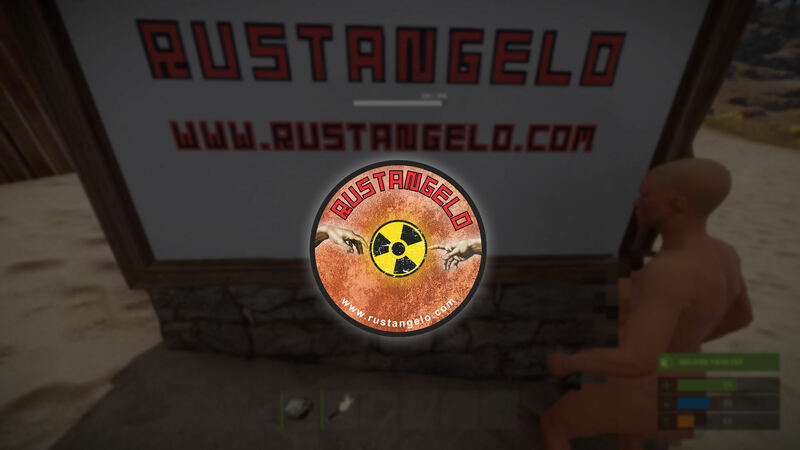 Rustangelo is currently only compatible with a Windows OS. 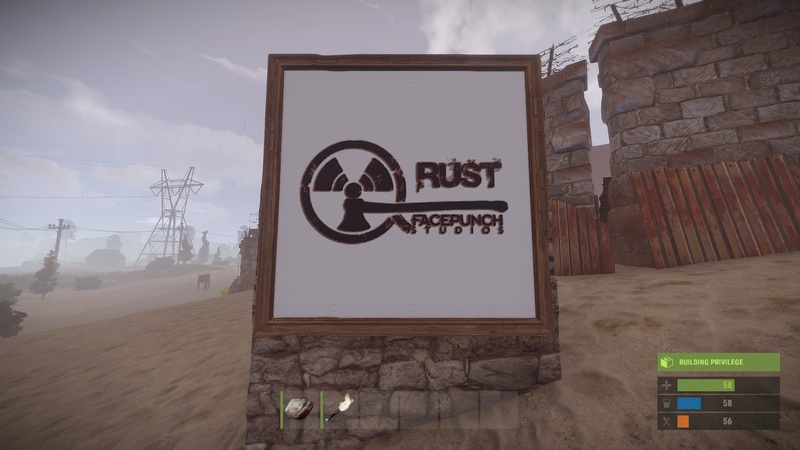 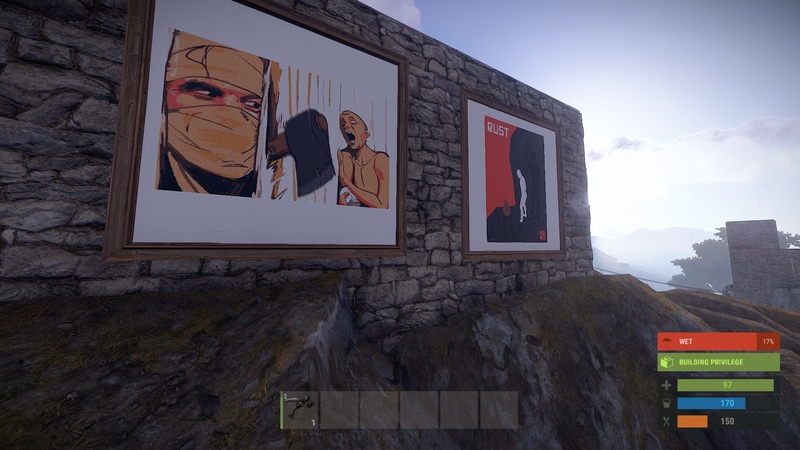 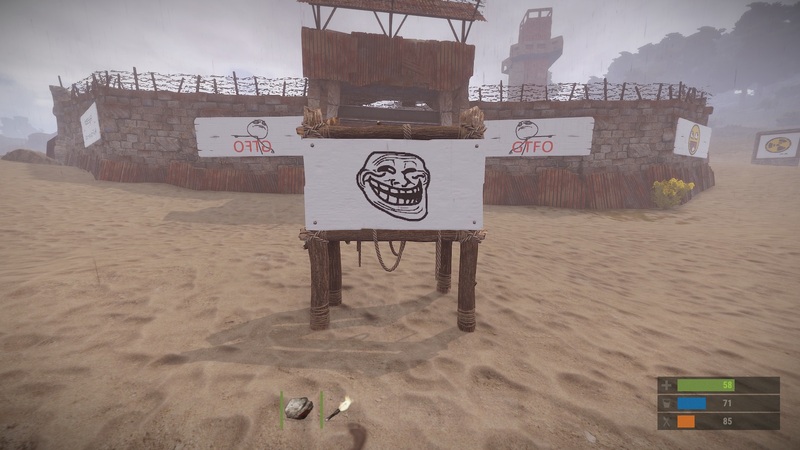 Facepunch recently made Rust full-screen exclusive which causes the game to minimize when using Rustangelo, however, this behavior can be reverted. 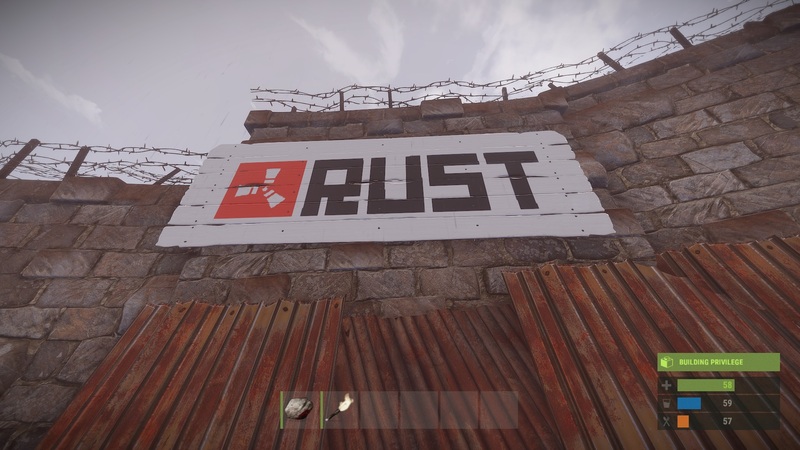 Set your Rust launch parameters to: "-window-mode borderless" (without quotes). 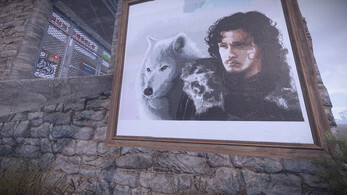 See: https://files.facepunch.com/Alistair/February/07/5Y4enS336B2/2019-02-07_15-53-57.mp4. Anti-AFK Feature doesn't work on offical servers.